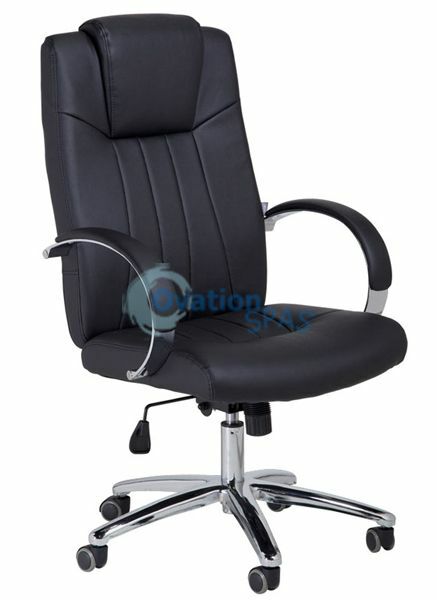 GC-003 Customer chair is perfect for any nail salon. Comes with chrome legs and PU Caster wheels. Height adjustments are easy with the gas lift Backrest Height: 28" - Seat Depth: 18 1/2" Width: 20" - Adjustable Height: 18 1/2" - 22"